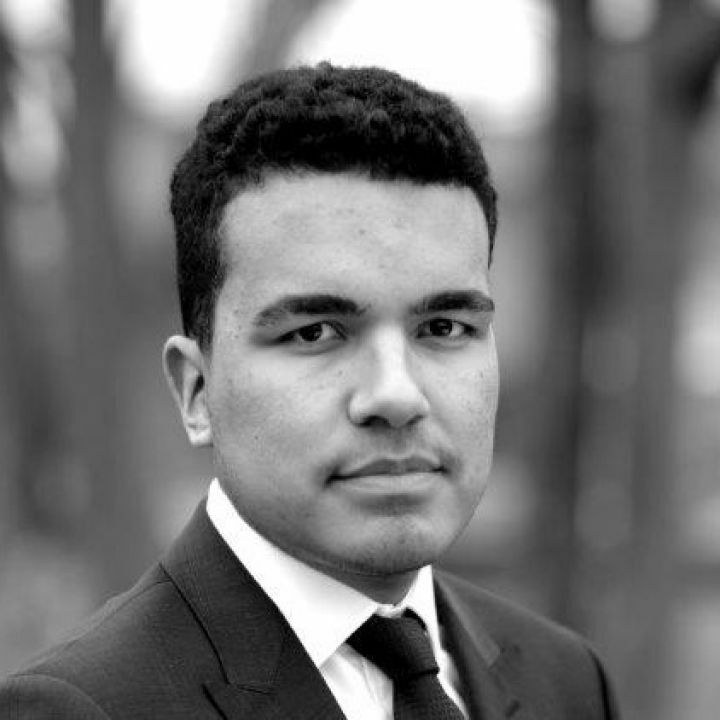 Oliver Garvey is one of the Trainee Solicitors, of this firm, who has just commenced his training contract, after having diligently worked as a Legal Assistant to one of the Partners of the Firm. Having worked with the renowned team of expert criminal defence lawyers of the firm since 2013, Oliver is now the trainee responsible for assisting the workload and case load of Mr. Warren Brazier, a partner of the Firm. It is his responsibility to take care of the workload based in the Bermondsey office, under supervision. Oliver is continuing to learn how to defend clients facing any one of a broad spectrum of criminal charges brought before the Courts each year. This being either by law enforcement agencies such as the Metropolitan Police, HM Revenue and Customs, UKBA, National Crime Agency and the Police Central e-Crimes Unit as well as Military Tribunals. Additionally, he has shown how to successfully prepare and defend clients facing Extradition proceedings and also clients suffering from mental health conditions. Oliver has successfully worked alongside Mr. Brazier who specialises in advising clients currently under active criminal investigation or those having been charged with committing an offence(s) relating to false allegations as well as historic abuse allegations. Oliver is shortly to commence his police station accreditation in order to qualify as a Criminal Duty Solicitor, so that he can become a member of the Criminal Litigation Scheme and be able to provide consummate legal advice to individuals who have been arrested for allegedly committing any type of criminal offence and provide free legal advice 24 hours a day to clients held for questioning at any police station. Oliver is a highly accomplished criminal defence trainee, whose professional achievements include having provided assistance in criminal defence cases to the supervisor as well as clerking in high profile cases, many of which are notable cases. In his spare time Oliver is an avid sports fan and plays cricket and football regularly. Oliver Garvey can be contacted on 0208 808 0774 or via email olivergarvey@ebrattridge.com to discuss how he together with other team members at EBR Attridge LLP may be of service.